This event is now fully subscribed. 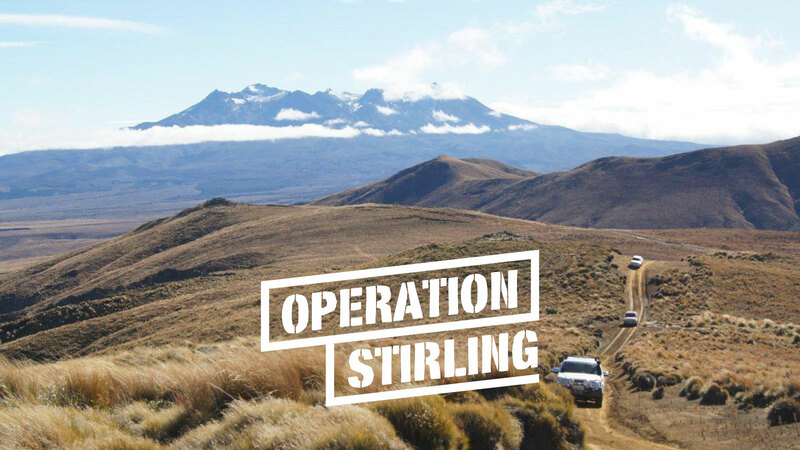 If you would like to go on the waitlist please email info@offlimits.co.nz. 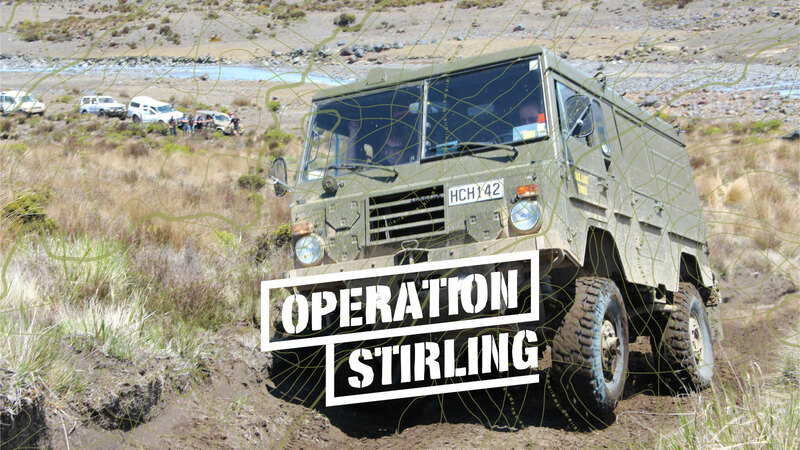 The dates shown are confirmed but subject always to New Zealand Defence Force requirements regarding military activities. All bookings must be made online. This guided tour is strictly limited in numbers and bookings are on a first received basis. 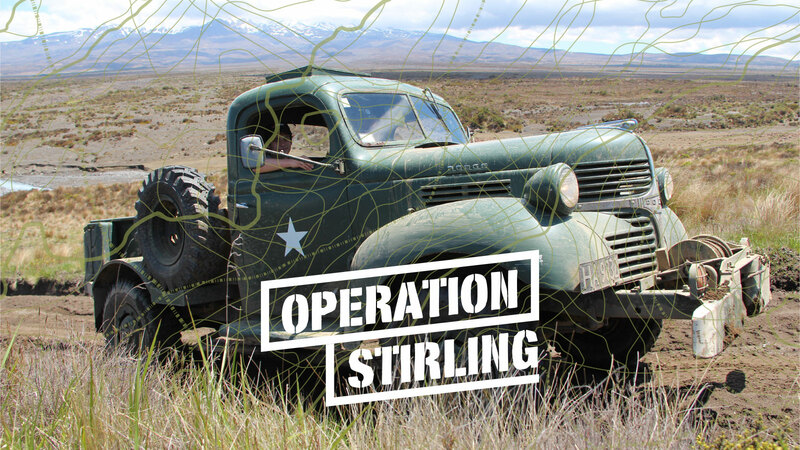 Operation Stirling is named after David Stirling, the legendary leader of the SAS and leader of daring vehicle mounted raids deep in the deserts of North Africa during World War II. 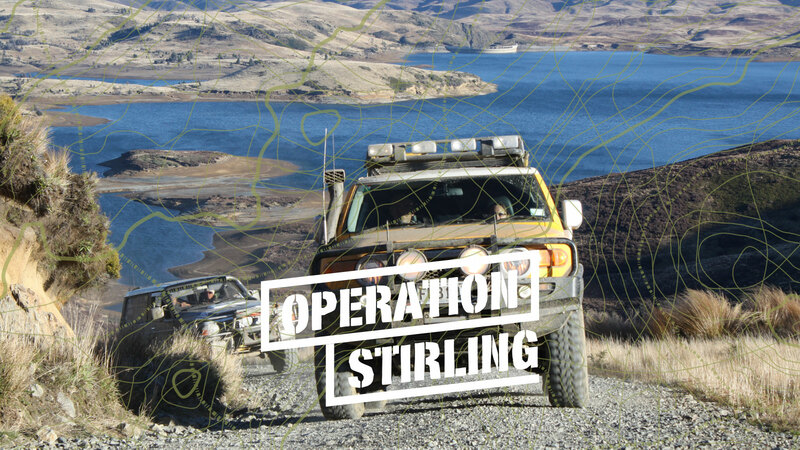 This event will be two days of exploring the truly unique landscape that Waiouru has to offer. Self-catering and camping. 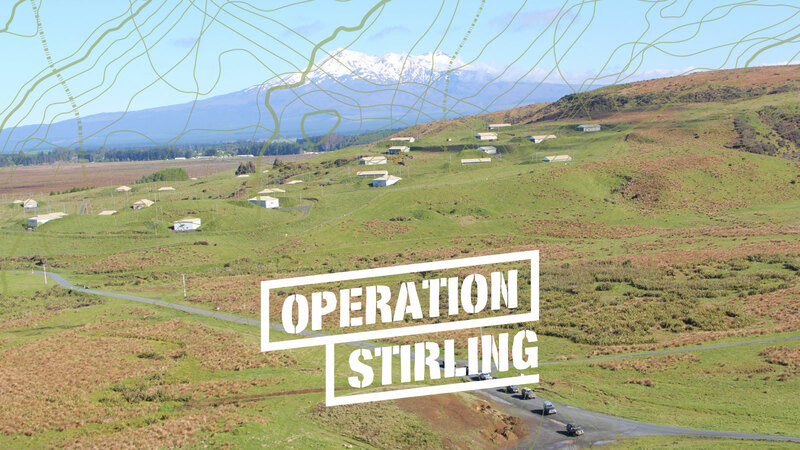 At the Waiouru sports ground just down the side road from the Army Museum and provide all your own meals. Showers and toilets will be supplied. 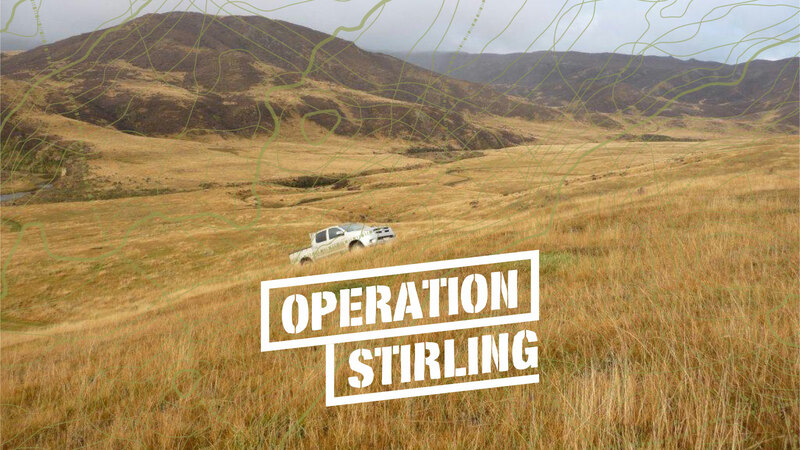 Or you can arrange your own off site accommodation. Shineys. 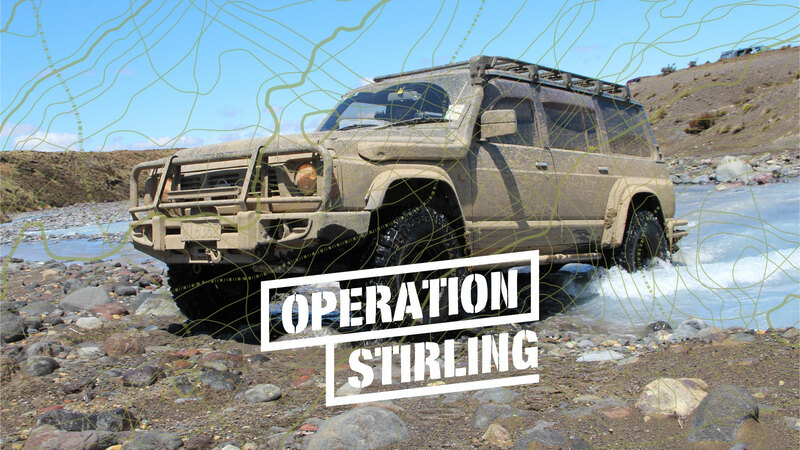 You like the outdoors and the back country but its your every day vehicle and you don't want to scratch the paint work or get seriously stuck. In the training area there are over 400 km of tracks and gravel roads. We will find plenty of places that will extend you but keep you relatively safe. All pricing is GST inclusive. Option 1: full accommodation and meals. Option 2: camping or staying offsite. Family Pass is two adults and up to two children 15-years or under living at same address. Registration notes. All registrations must be completed on our website. There will be NO on the day registrations. We will send you your event briefing notes approximately two weeks before the event. 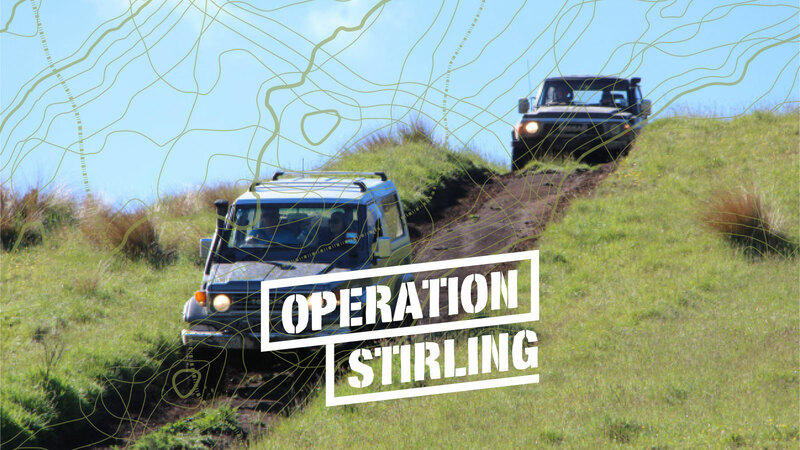 Just wanted to say a huge thank you to all the crew that organised and the 2017 Operation Stirling event – we had a blast! And also to our guide for the weekend for making it extra enjoyable for our group. Am really looking forward to doing another one! ~ George Little. 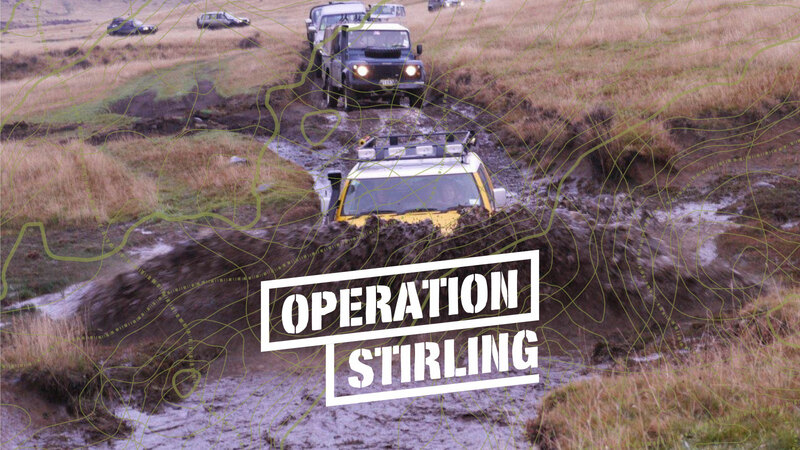 Events could be cancelled or modified due to military requirements, weather conditions or unforeseen logistical issues which make the running of events either unsafe or unable to be conducted on the scheduled dates and in the locations advertised. Please refer to the payments and refunds section for details on the cancellation and refund policy. Remember the legends and pay tribute to the sacrifices. 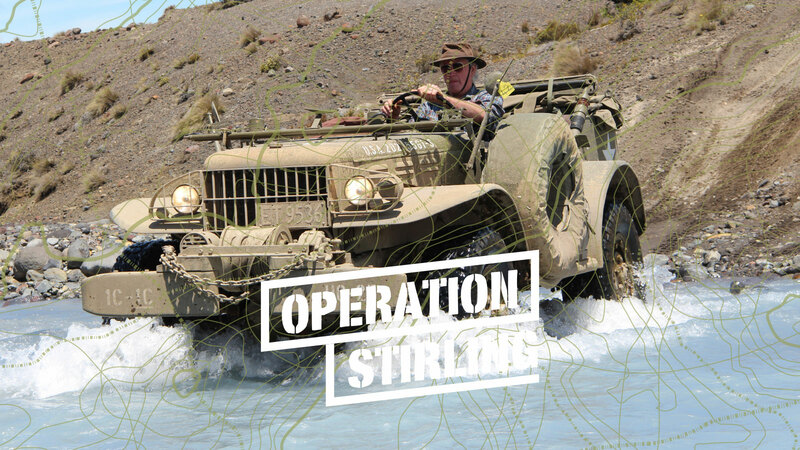 Stories of courage, comradeship and honour – all this and more at the National Army Museum. Facilities include café, gift shop, interactive Kidz HQ, kids treasure hunts, greenstone memorial, and research library. 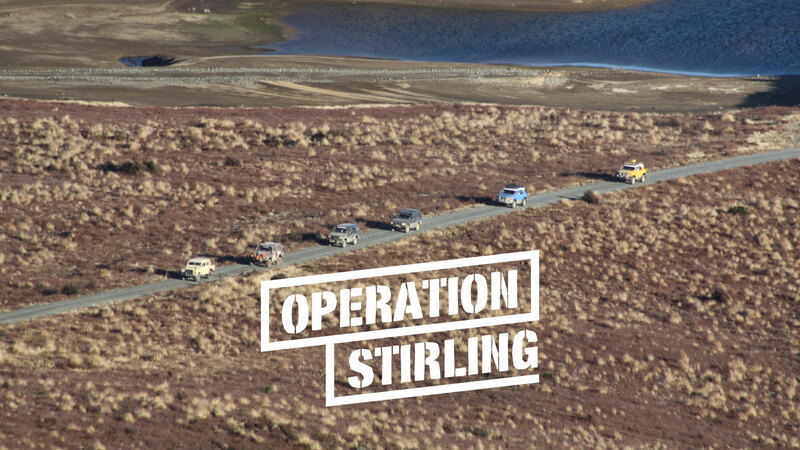 Open daily 9 am to 4.30 pm, State Highway 1, Waiouru. Print off this discount voucher and present it at the Museum reception to receive discounted entry. The voucher is valid until December 31, 2018, so if you don't get a chance at the time of this event, be sure to stop there next time you are passing through. In the first instance enquiries should be made to Diana Booth. 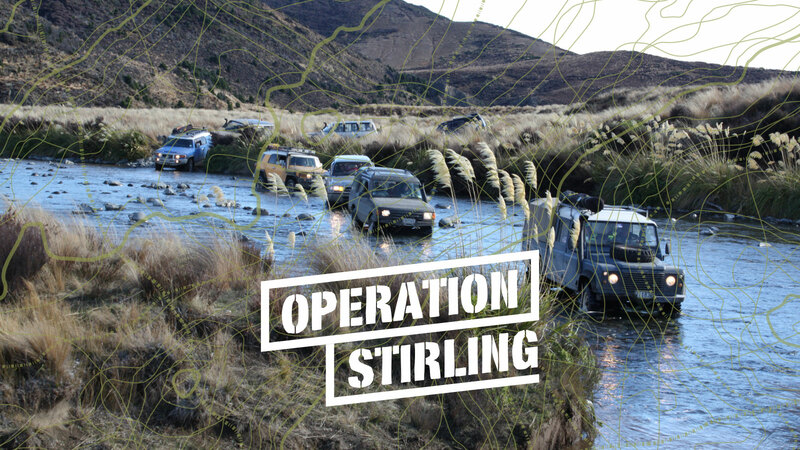 Email info@offlimits.co.nz. Telephone +64 21 129 7670. Sign up to our email list and you'll be the first to know about upcoming events! VENUE. Wairoru military training area. BOOKINGS. Registration opens September 12, 2018. SUITABLE: All levels and ages. CANCELLATION. Weather or fire risk, or military requirements.